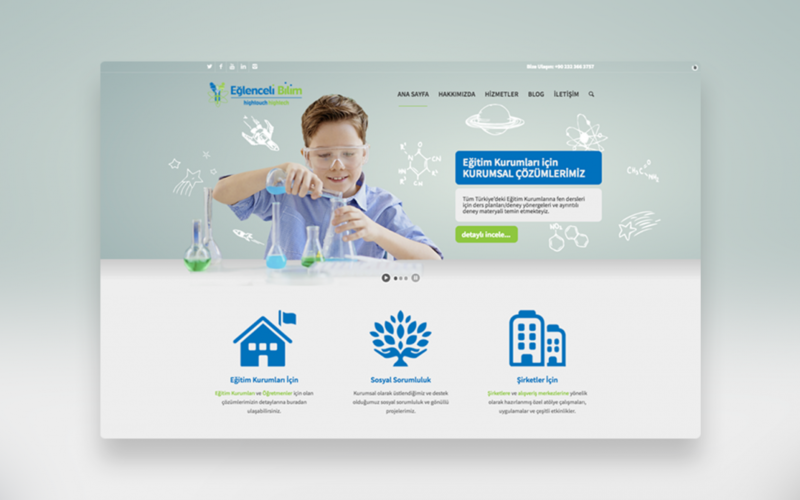 A website has been created for the brand “Eğlenceli Bilim / Fun Science” that allows children ages 4-12 to experience the unusual world of science with High Touch High Tech programs. Brand-specific banners and icon designs are made. 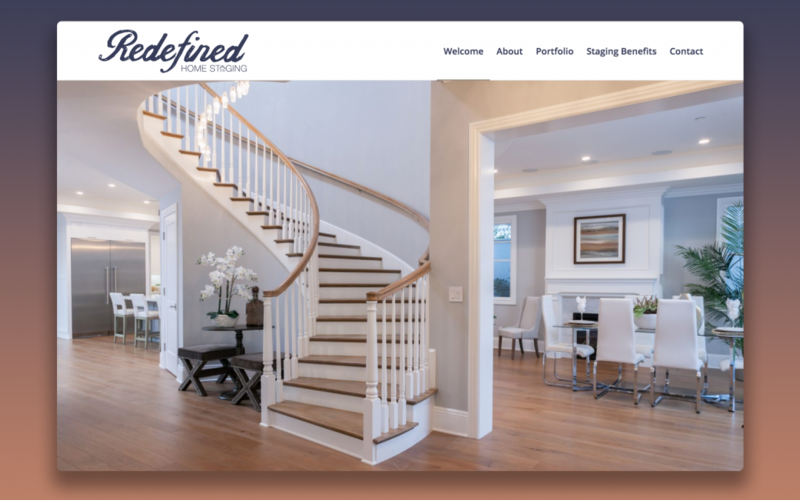 A promotional web page featuring portfolio and contact information for a real estate and home decorating company in Los Angeles, USA. Logo and corporate identity designs were made for a granite and marble company based in İzmir and a website was prepared. Hosting and server management support is provided for the company. In preparation for the beach ultimate frisbee tournament held in Çeşme Altınkum in 2016, he worked as a tournament creator in various topics such as logo design, branding, social media management, tournament participation and content management. 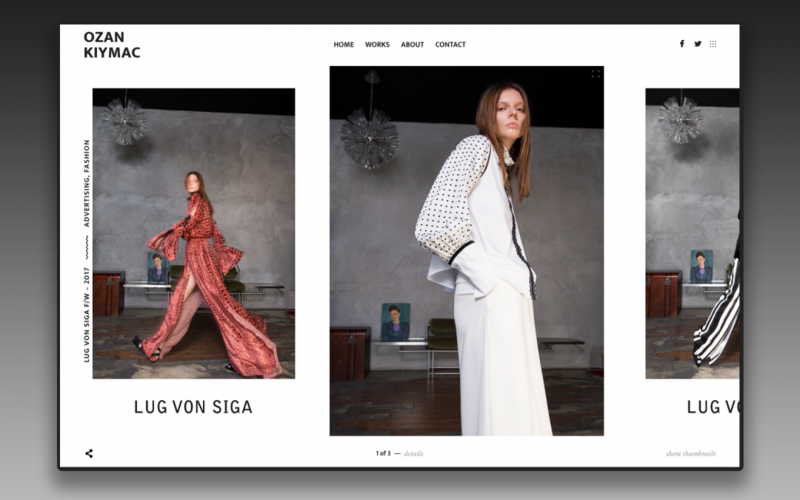 A portfolio web site for Ozan Kıymaç who lives in Istanbul and works as a fashion photographer. He used the pre-selected theme. Installation and content were added and delivered.